When you think of Ugg, you probably think of their heyday in the first decade of the new millennium, when the fuzzy wool boots were everywhere. And although they’re still popular, these days, the boots have grown up and gained a little more style. The newest incarnation of the it shoe? 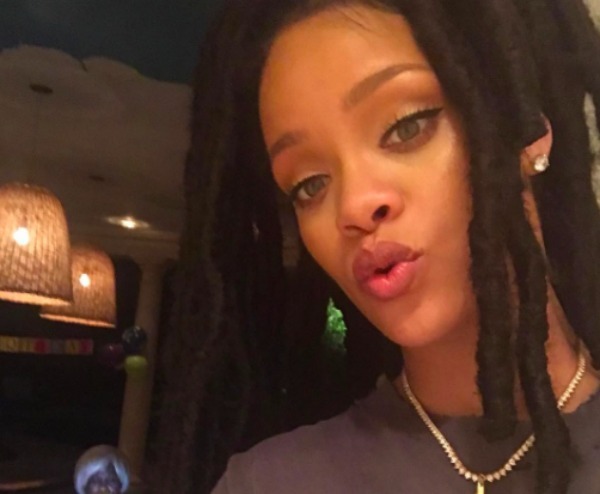 Ugg’s fuzzy sliders that Rihanna would totally approve of. Instead of a clunky, chunky warm version of the shoe, we have their cool younger sister. You know the one, she learned all her cool tricks and tips from her older sibling and now she’s making them her own. The Royale sandal is Ugg’s take on the crazy popular fuzzy slider. We’ve seen Rihanna do it, we’ve seen Givenchy do it and we’ve seen the original Brother Vellies do it. And now, we can add Uggs to the list. Their version includes a slightly, arch hugging sole and a contrasting fur strap. The best part is these sandals come in six colors, including baby blue, baby pink, neon pink and white, so no matter your mood, you have some shoes to match. 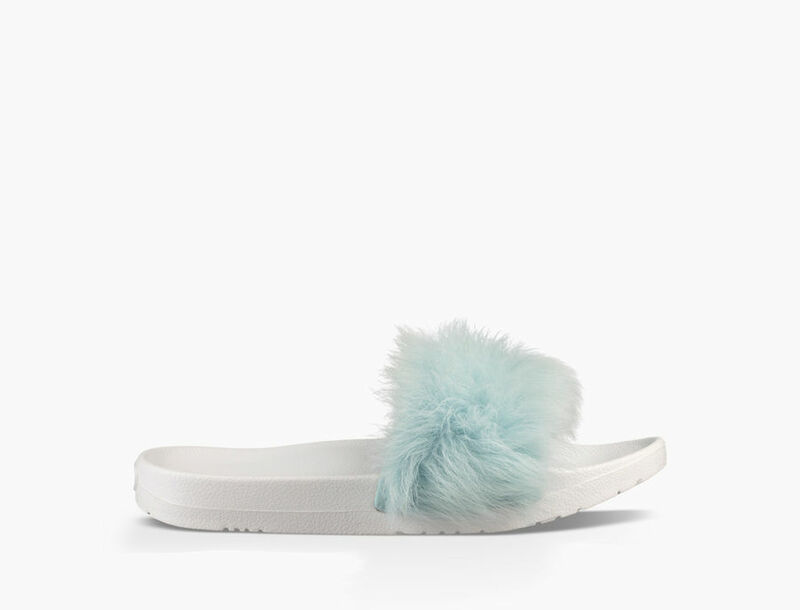 Ugg’s version feels a little bit more athletic than the others, with the curved and slightly stacked sole, and contrasted by the playful fur, this sandal really has an edge. Whether you’re wearing these to the pool, to the picnic or just around, these sandals are ready to go anywhere. Pair them with some ultra femme pieces like a floral sundress and bright lipstick or go darker with a burgundy lip and plenty of leather. These shoes are just begging you to have fun.